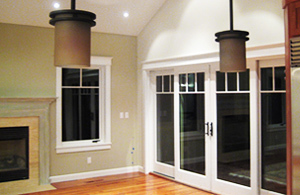 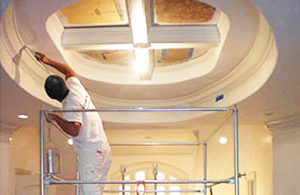 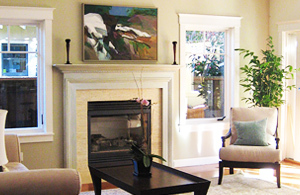 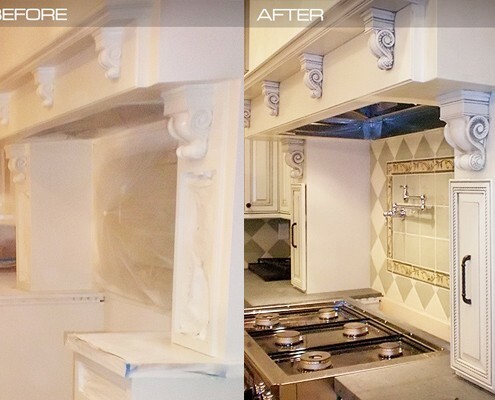 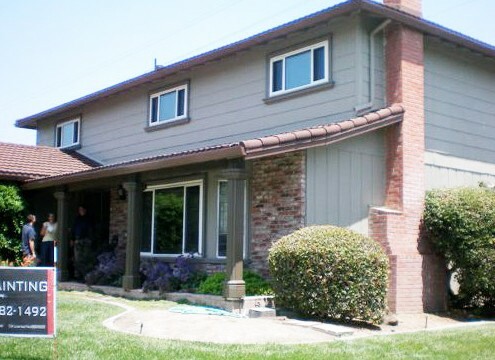 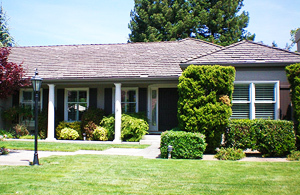 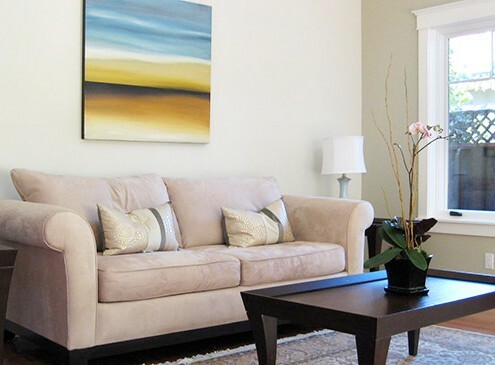 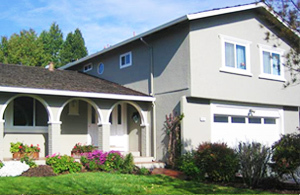 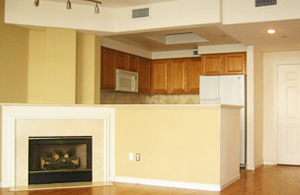 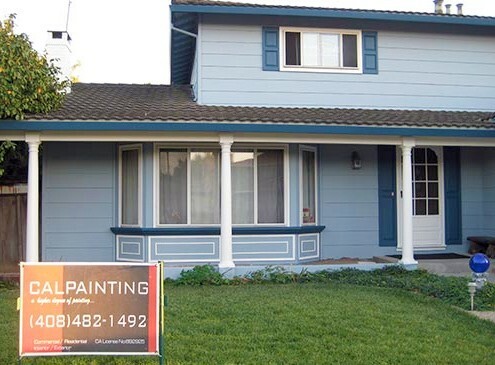 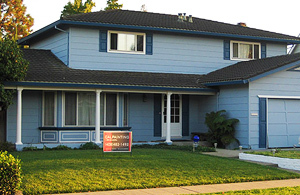 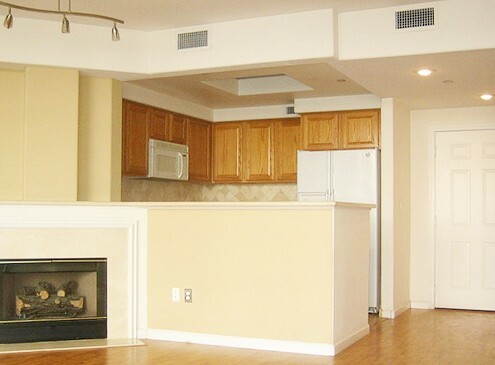 Our estimates always include all paint, labor and materials needed to complete the project. 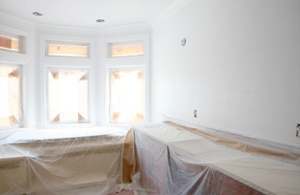 Mask all necessary areas to prevent over-spray on unwanted areas. 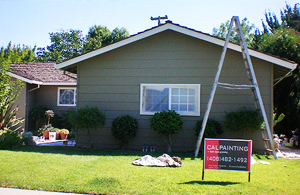 Apply two coats of paint spray and back roll to ensure 100% coverage. 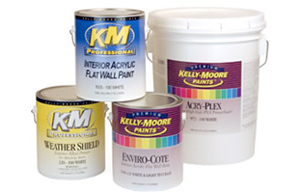 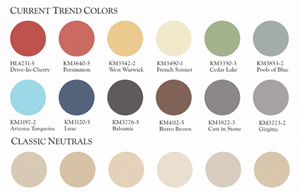 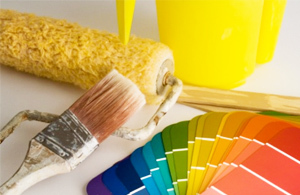 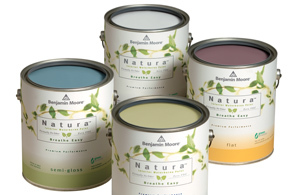 From Kelly-Moore, Sherwin Williams to Benjamin Moore we pride ourselves in using the best paint available for the job. 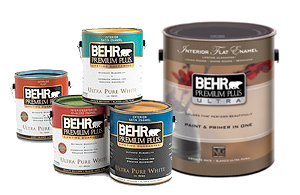 With hundreds of options for every surfaces we will help you in selecting the perfect product for your situation.